After a few sips, I also tasted the alcoholy-ness. It was almost like a rum & coke, which I never liked. There’s a little bite to it that’s off-putting. 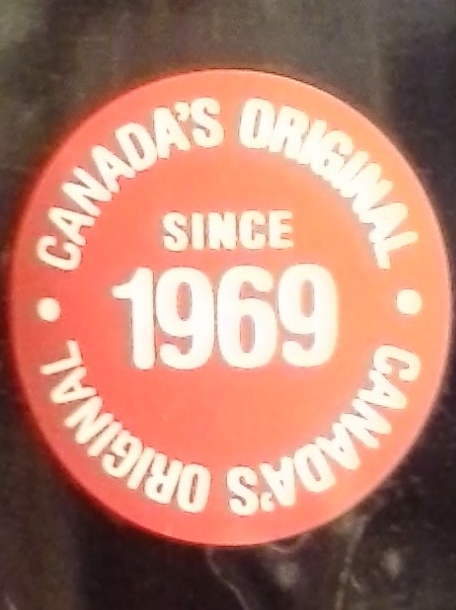 I’m really hoping that we received a bad bottle, because Canada is known for great things: Canadian bacon, Whippits, poutine, maple leafs, Tim Horton’s, North American Swedish Fish Factory, eh? This is certainly a different tasting root beer. It’s almost medicinal, like Moxie. This is the root beer version of Moxie & Dr. Pepper styling of soda. 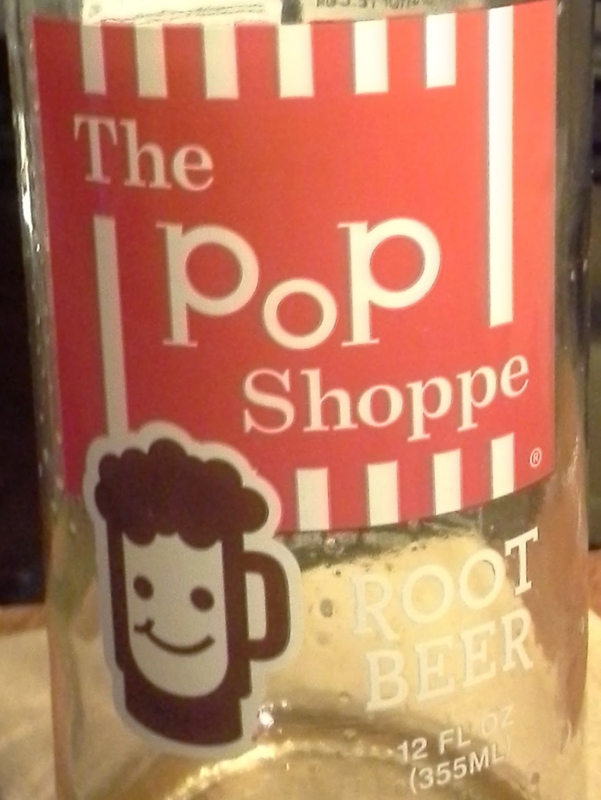 We both loved the bottle, with its little smiling root beer, but the flavor was not for either of us. I would, however, buy another bottle since I feel like there must have been something wrong with this batch.